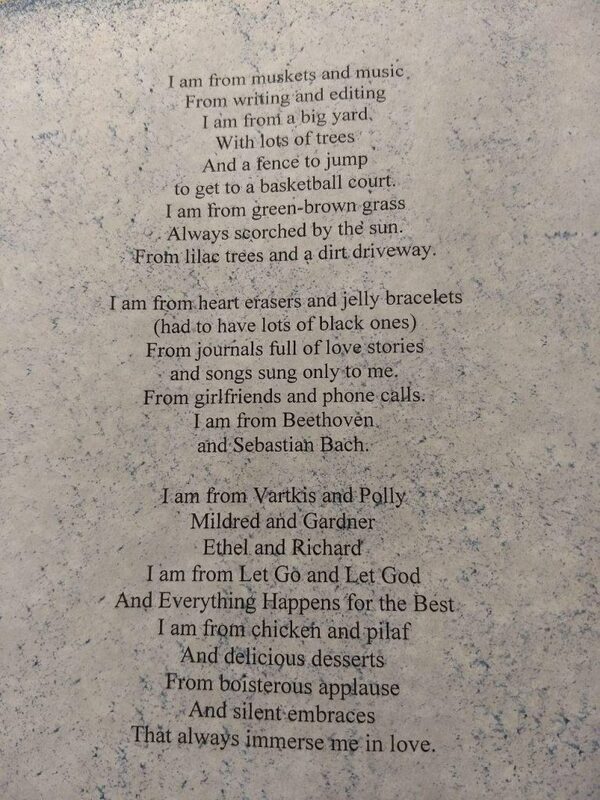 I love that first line because it takes me right back to a time in my life when I was surrounded by both, every April, for Patriot’s Day. Patriot’s Day is something I grew up celebrating. 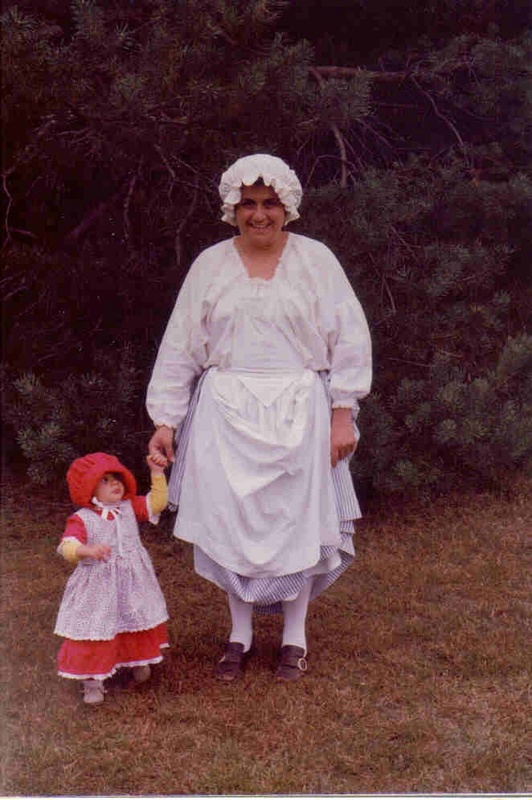 Actually, being born into a family who was part of a Revolutionary War reenactment group, I grew up colonial. My first Patriots’ Day parade found me at about 11 months old being carted behind my mother in a wooden wagon. From there I was traveling to forts, camping out in fields, helping to organize and run colonial “Strawberry Festivals” and serving food at colonial dinners. But there was always something special about Patriots’ Day. 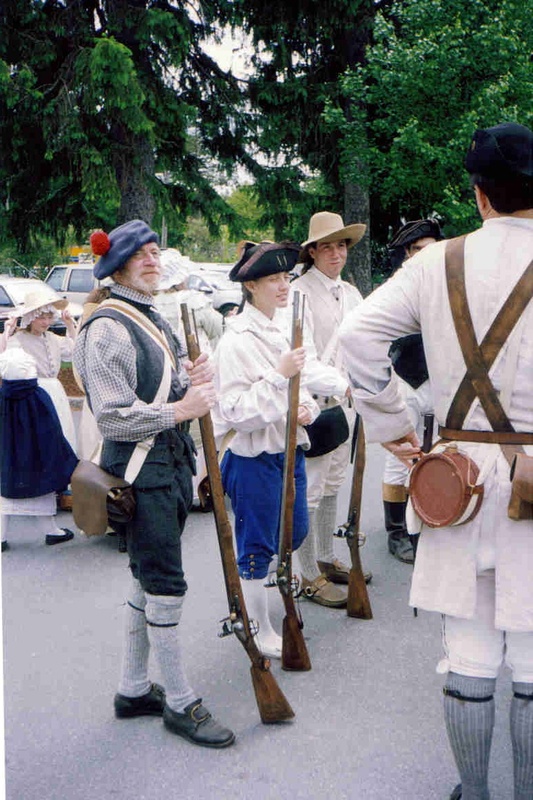 It was an all day affair of celebrating the start of the Revolutionary War, commemorating the men who answered the alarm and fought for freedom. Our morning would start early – 5 am, getting dressed and ready for our first event held down the street from my own family’s salt box home in Danvers, Massachusetts. 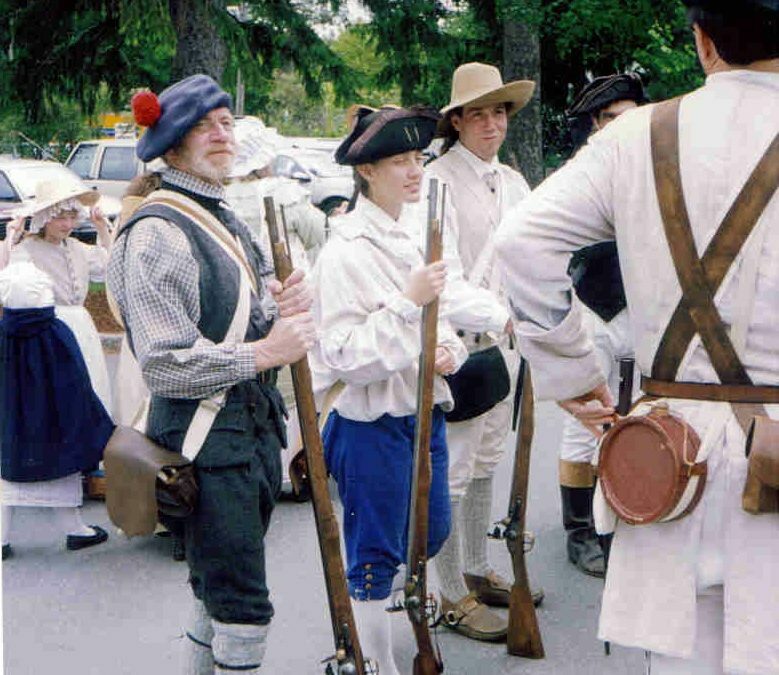 The Danvers Alarm List Company heard the church bell ring, the men grabbed their muskets and we met on the town’s training field for a short demonstration. Then it was off to Arlington for the parade. The men, after we all enjoyed doughnuts at the local VFW, fell into ranks and we, the woman and children, the “camp followers” would walk behind and wave to the thousands of people who lined the streets. At the end of the parade, school buses would be waiting to take us to a church hall for brunch. This was always my favorite part, not for the food and conversation, but for the music. As the dozens of ranks of men, woman and children, all dressed in their colonial garb finished their meals, there were some who found themselves outside at the top of some concrete stairs, fifes in hand – jamming! It was awesome! Often a drummer would go and get his drum and sticks and join in. There, leaning against the metal railing, I would stare and smile as the pounding of the drums would fill my chest. A few years later, on my 16th birthday, my dad took me somewhere pretty special. Nope, it wasn’t the DMV to get my driving permit. It was the police station – to get my FID card. Why? Because I could now carry my own musket in the parades! 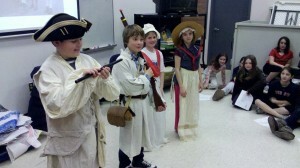 Now, what seems like a lifetime later, I still celebrate Patriots’ Day with my family and even with my students. I love sharing my experiences of Patriots’ Day and colonial life with my students.